Since the foundation of Salzgitter Mannesmann Acélkereskedelmi Kft. 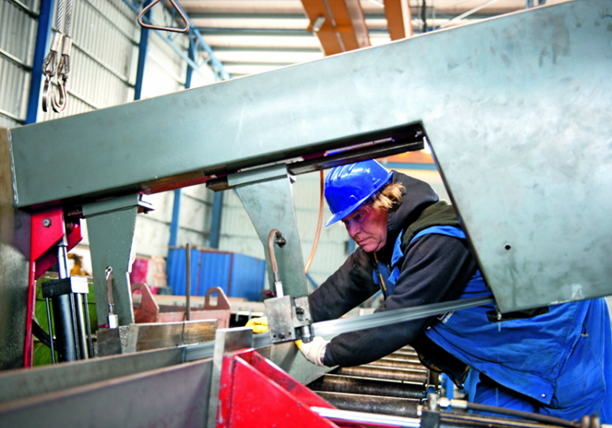 in 1993 we store our steel products and serve our customers through contracted warehousing partners. Click on the map to learn more about them! 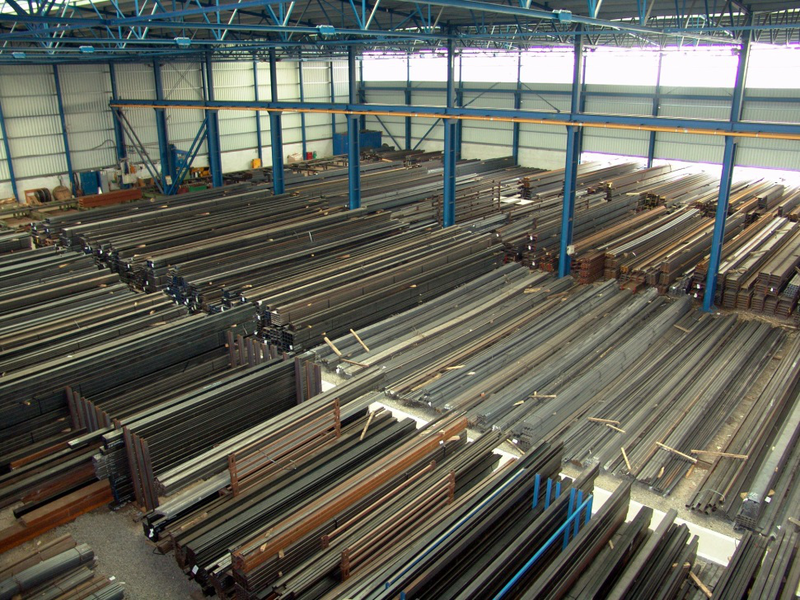 In the central warehouse we store high variaty of steel beams, bars, flat products and pipes at nearly 10.000 m2. Address: H-1211 Budapest, Weiss Manfréd u. 5-7. Somló-Metall Kft. is the regional partner of Salzgitter Mannesmann Acélkereskedelmi Kft. in Western-Hngary. 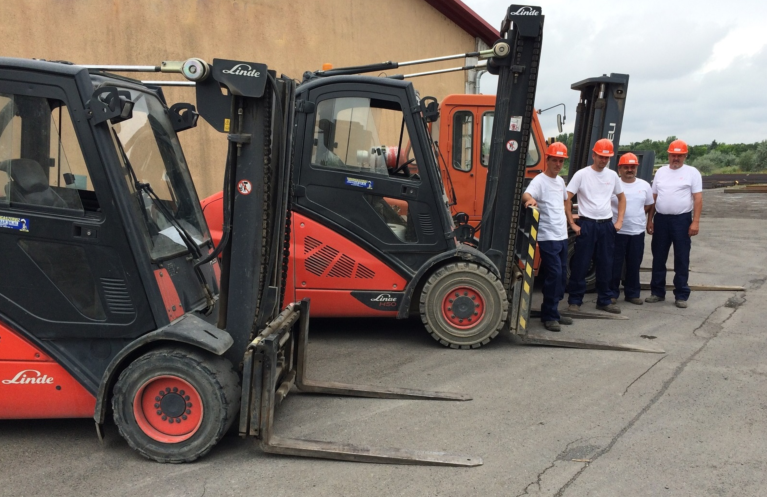 It started their steel trading operation in 2003 in Ajka Új Atlantisz industrial park. They are a 100% family owned business. 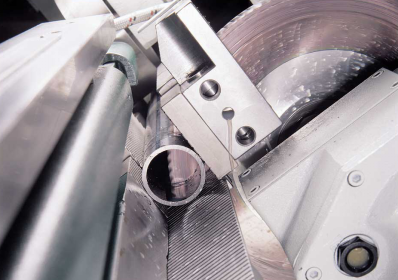 We offer fix length cut with +1/-1 mm tolerance. 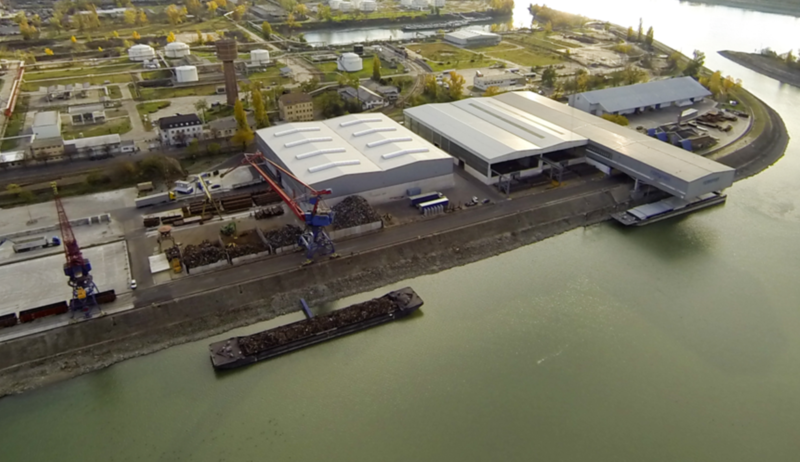 Hexa-Co 96 Kft sells steel poducts as a partner of Salzgitter Mannesmann Acélkereskedelmi in Eastern-Hungary. Served areas: Hajdú-Bihar, Borsod-Abaúj-Zemplén, Heves és Békés county. 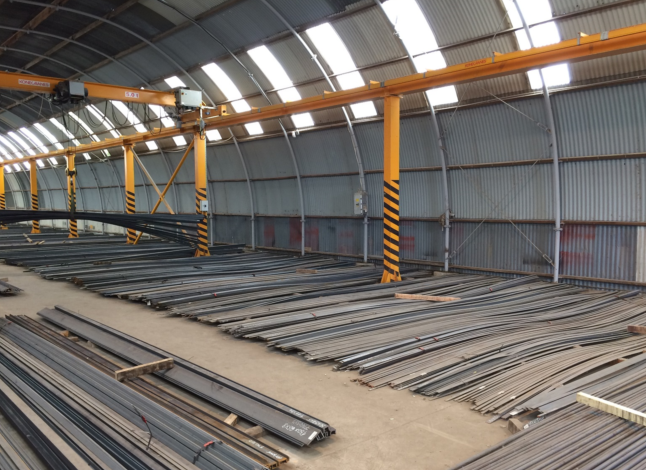 We purchase for you steel products not available in Hungary. Address: H-4060 Balmazújváros, Bólyai János utca 2. Orha Művek Kft. 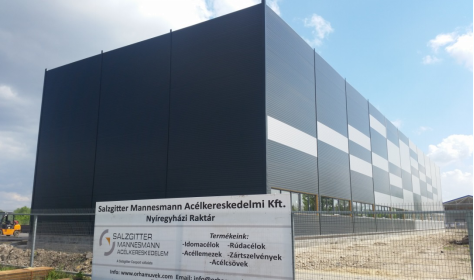 is the official steel trading and warehousing partner of Salzgitter Mannesmann Acélkereskedelmi Kft. in East-Hungary, Nyíregyháza. 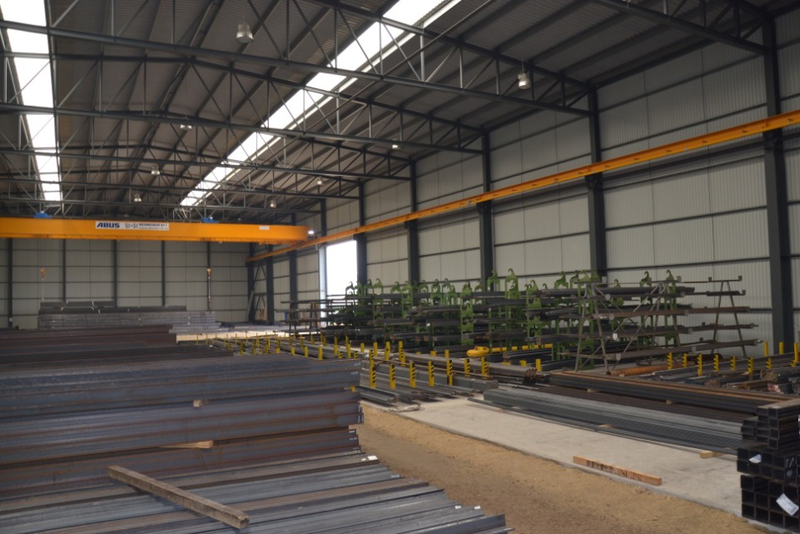 Beside that they are designing and manufacturing industrial halls, steel structures and provide general contracting. We can also produce components with laser and plasma cutting. 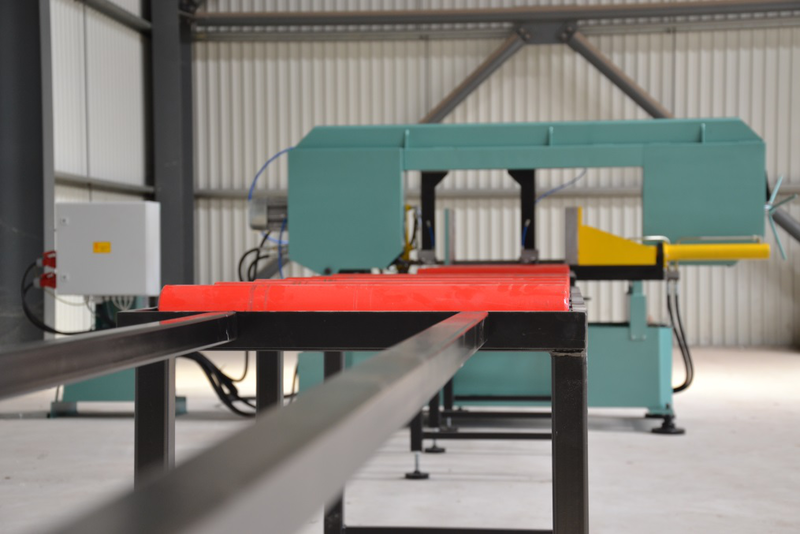 2.5 m x 12 m –es sheets, up to 80 mm thickness in varoius grades. Painting with airless technology, pre-treatment with abrasive blasting. Address: 4400 Nyíregyháza, Gomba u. 1. Since the foundation of Tápiómetall Kft. in 1994 we are the biggest and oldest partner of Salzgitter Mannesmann Acélkereskedelmi Kft. in Hungary.We have about 3.000 to. stock available to our customers. Vállalunk házhoz szállítást, méretre vágást és fúrást is. A vágásokat 4 db. szalagfűrésszel és 1 db. tárcsafűrésszel vállaljuk, +/- 2 mm hossz. tűréssel illetve igény szerint max. 45 °-ig fokvágással. Mágnestalpas fúrógéppel max. furatátmérő / furatmélység: 30 mm / 35 mm tudunk fúrást vállalni. A méretre vágott, fúrt anyagokat raklapra vagy alátétfára pakolva és pántolva tudjuk a kért helyszínre szállítani. Igény esetén alvállalkozó közreműködésével az anyagokat szemcseszórni is tudjuk.